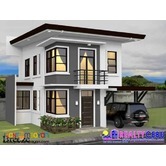 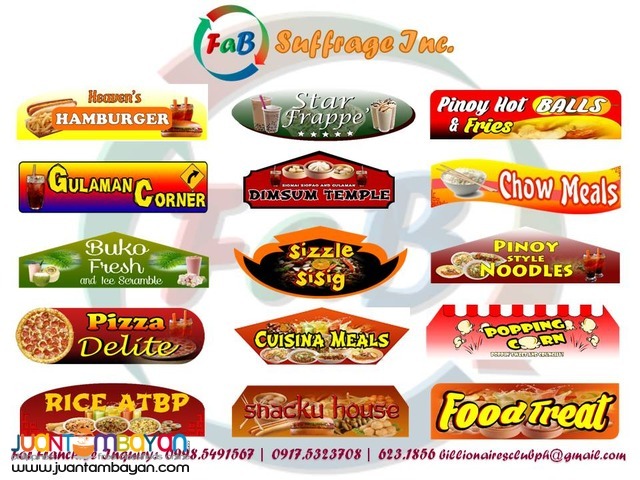 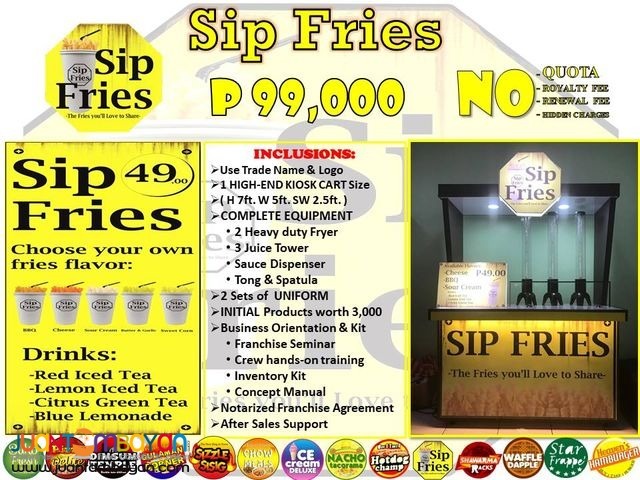 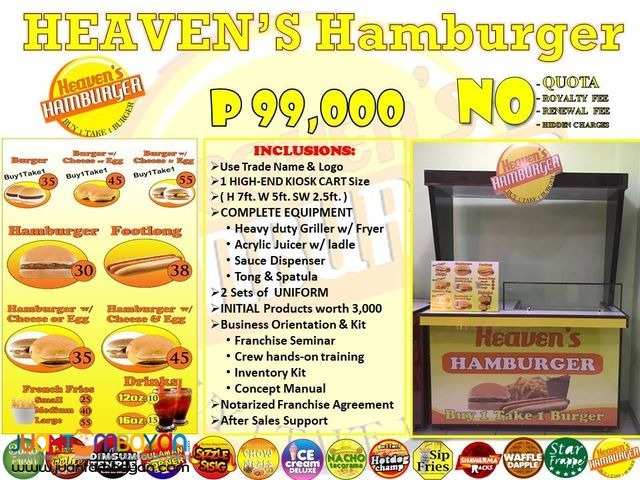 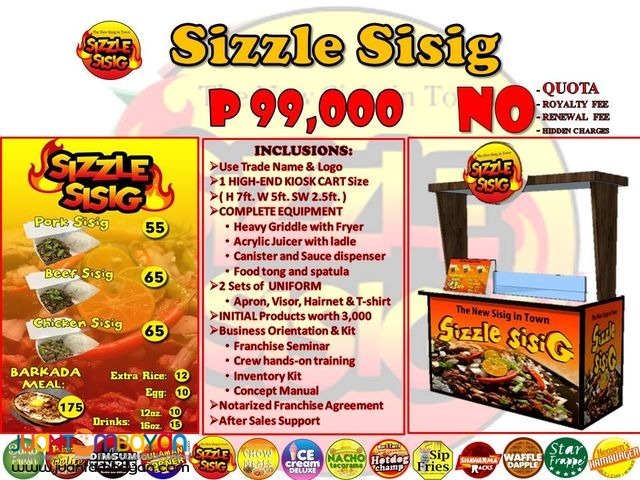 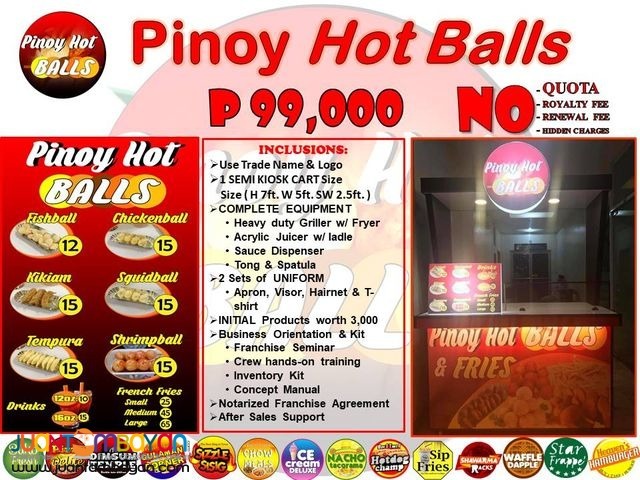 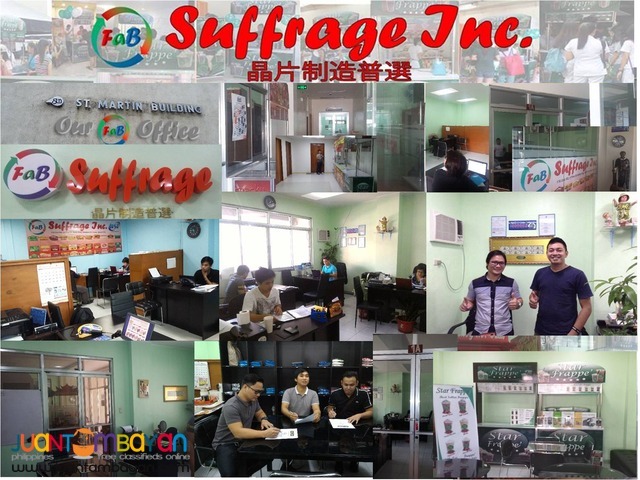 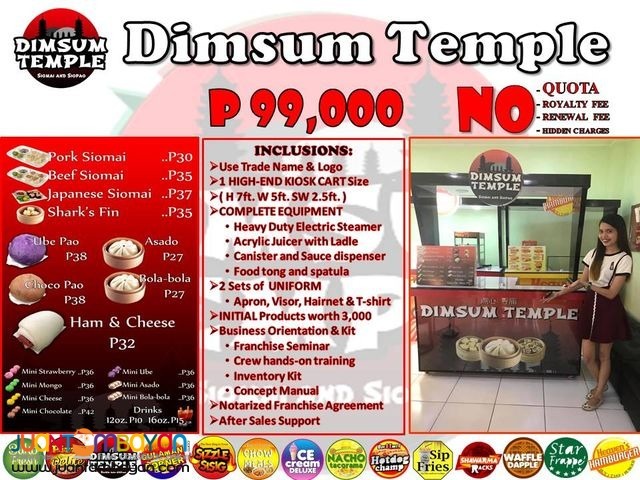 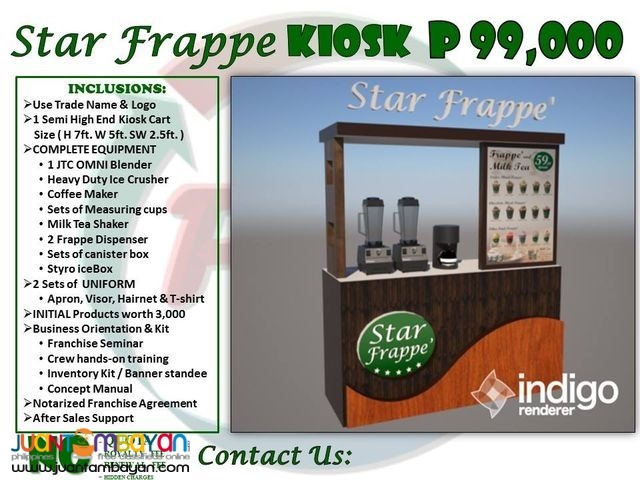 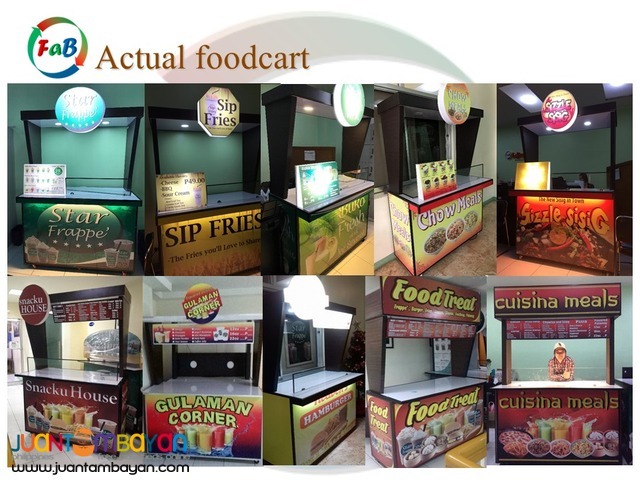 Home Services Business Franchising Fab Suffrage Inc.
Food and Beverage BusinessFoodcart and Mallcart For free orientation and food tasting:Look for Ms.Bernadeth Marasigan and Ms. Thea Limas 0939.9163425 / 0917.1254451 /219.5869www.fab.ph Fb page: Fab Suffrage Inc. Office adress: FaB Suffrage17-A G/F St. Martin Bldg. 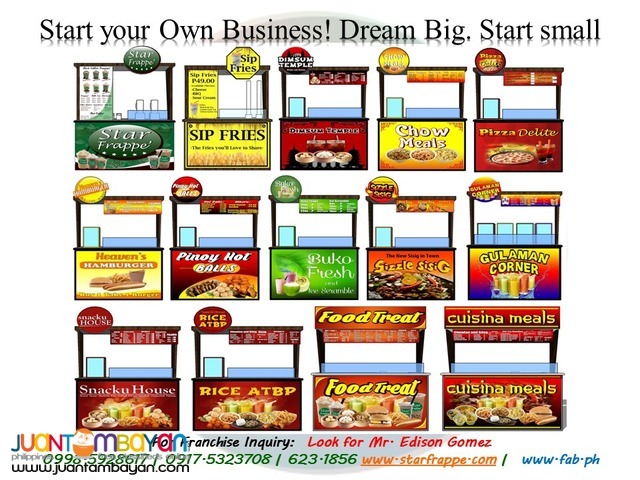 Westpoint St. Cubao, Quezon City Landmark:LRT Aurora Cubao Station infront of Gateway. 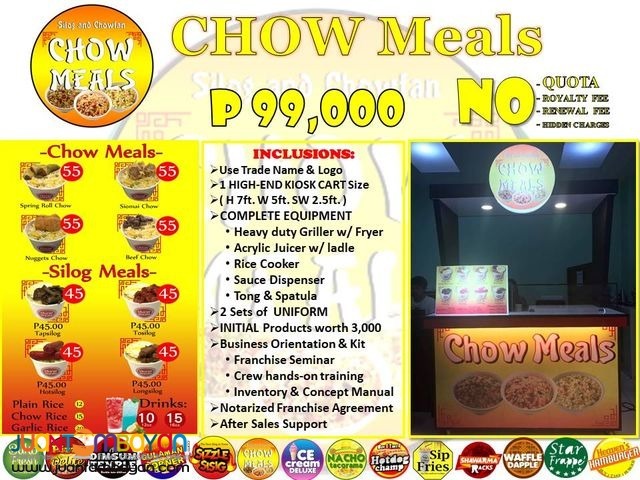 Chowking corner westpoint st. After St.Gabriel and Dehadista Bar.